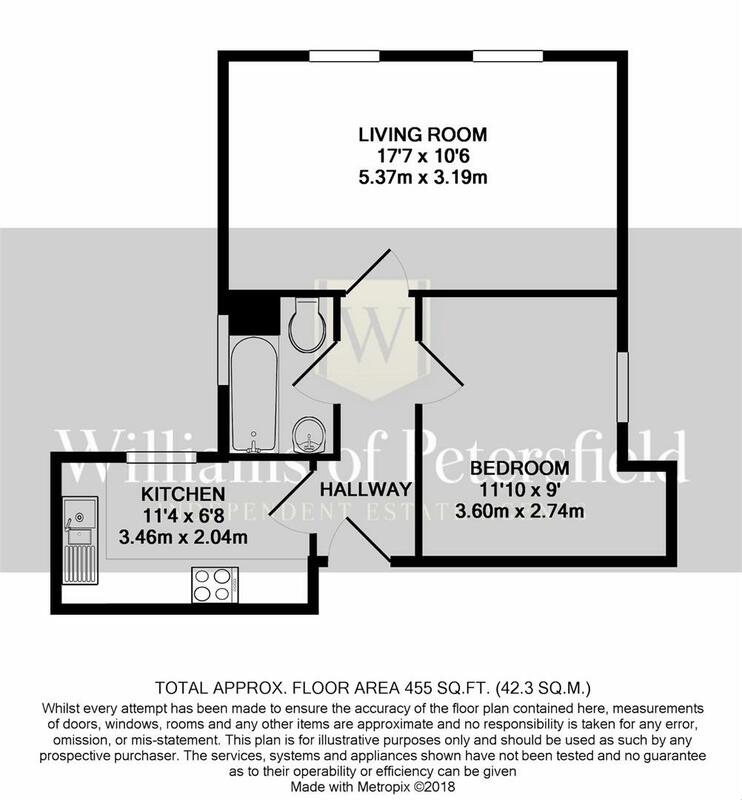 An ideal investment opportunity or first time buy, this one bedroom, first floor flat, accessed from the side driveway which leads to the private parking area, the flat has two allocated spaces and a storage shed. 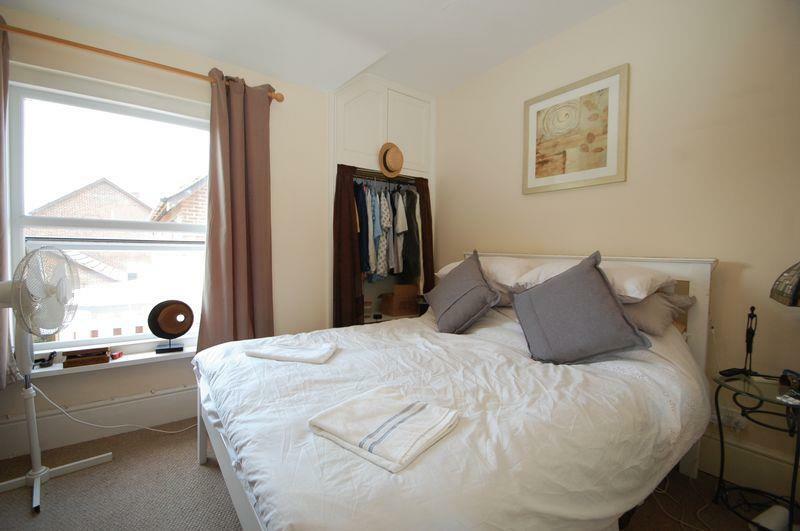 On entering the flat you will find a modern fitted kitchen, a 17ft living room to the rear of the building, a double bedroom and a bathroom with a modern white suite. 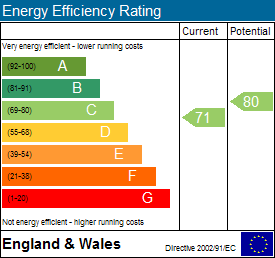 Gas central heating, double glazed and visitors parking and communal outsidespace are added benefits. 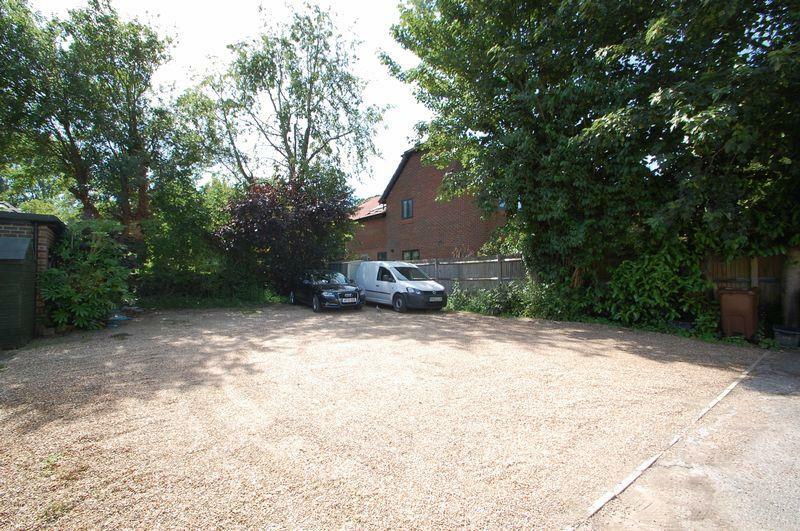 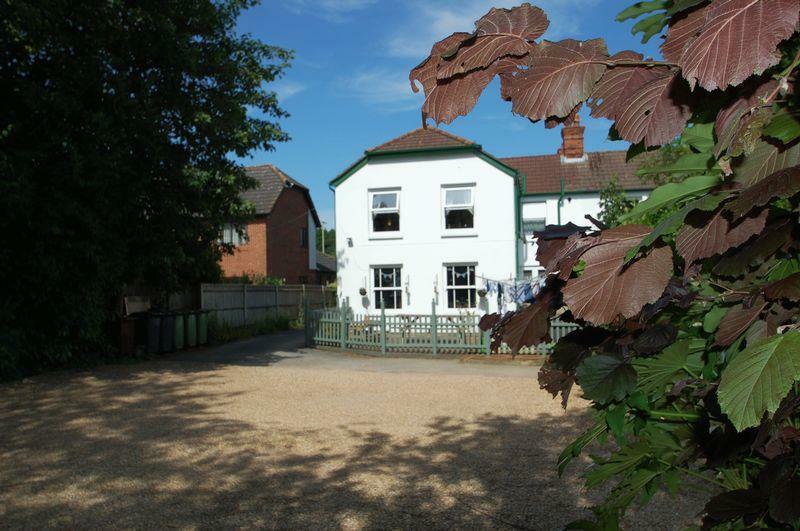 Situated opposite the West Liss playing fields, the flat enjoys good access to the train station and shops. 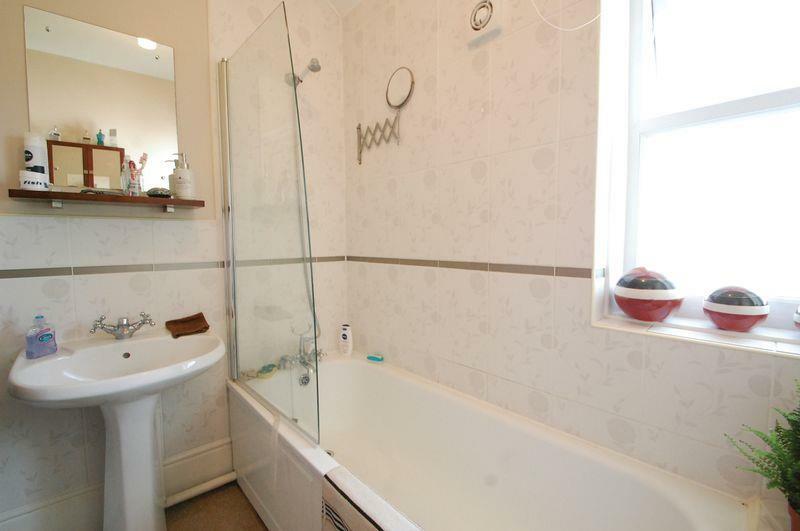 A semi-detached family home that has recently undergone a complete refurbishment. 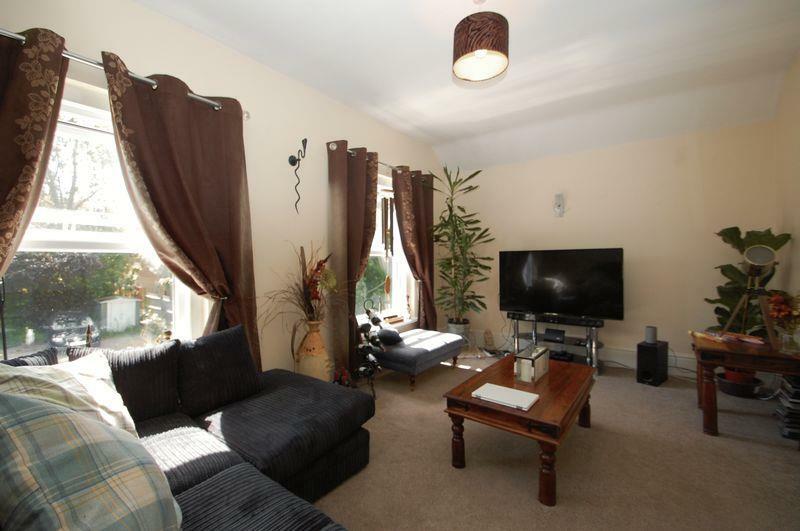 Close to the Taro leisure centre, the Heath lake and a local convenience store. 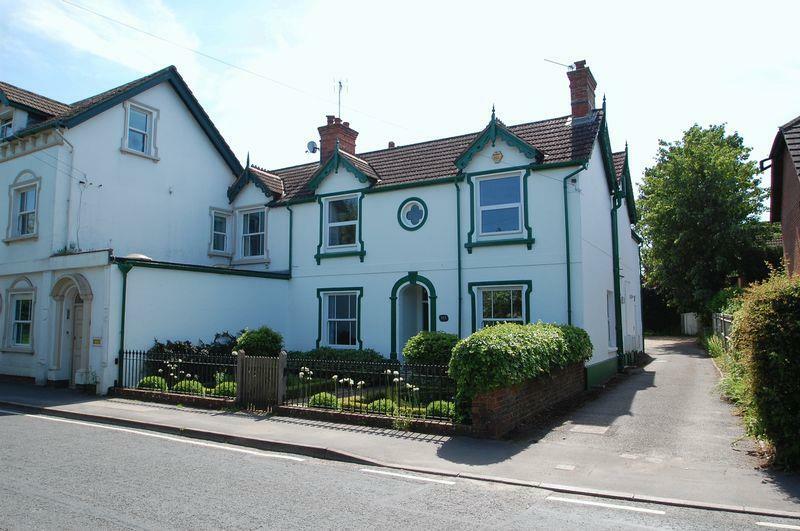 The Pine is a brand new detached three-bedroom house of approx. 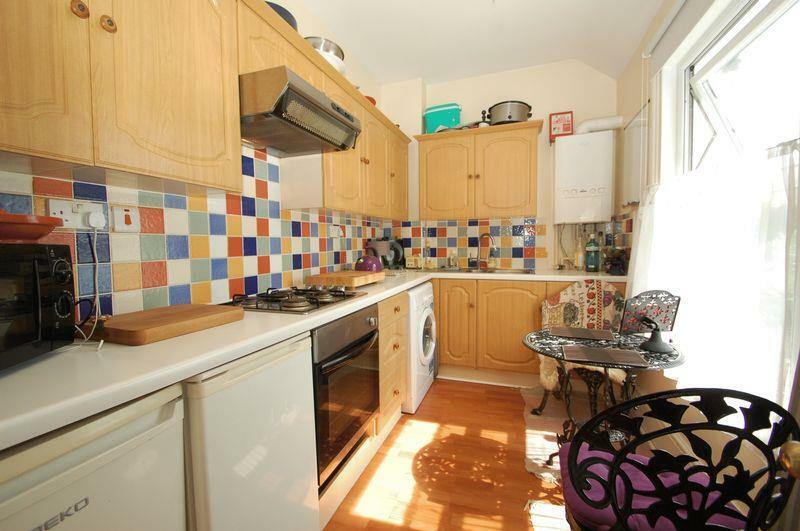 Located in the centre of Petersfield, this spacious maisonette in a Grade 2 building is truly unique.